The technology group Wärtsilä will deliver a turnkey power plant to provide electricity for the Phase Two expansion of the Tasiast mine located in Mauritania. The contract has been signed with Tasiast Mauritanie Ltd, a subsidiary of Kinross Gold Corporation, the Canada-based gold mining company. The order was booked in November 2017. The 60 MW plant is the biggest project of its type in West Africa in 2017 and is expected to supply the electricity needed to run the mine at the expanded capacity of 30,000 tonnes per day. The Phase Two project is expected to generate significant positive economic benefits for Mauritania and its people through additional taxes, duties, wages and locally supplied goods and services. Wärtsilä is appreciative of the support of the Government of Mauritania during its seven years of operation in the country, and continues to maintain a cooperative and constructive relationship with the Government and other local stakeholders. “Wärtsilä has worked with Kinross earlier, and there is no better endorsement of customer satisfaction than to win a repeat order. This Engineering, Procurement and Construction project indicates the broad scope of Wärtsilä’s capabilities,” commented Marie-Andrée Truchi, Senior Business Development Manager, Africa West, Wärtsilä Energy Solutions. 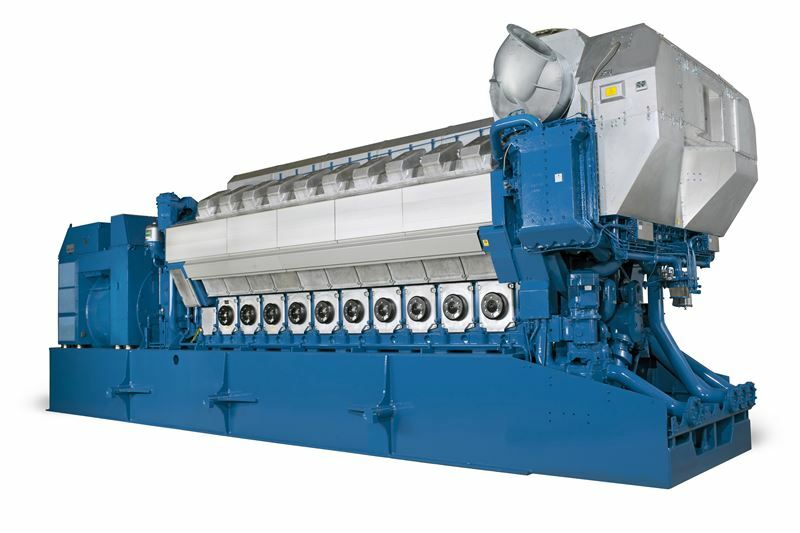 The plant will operate using six Wärtsilä 32TS engines. Commercial production at Phase Two is expected to begin in Q3 2020. Wärtsilä also delivered the power generating engines for the 19 MW power plant serving the Tasiast mine’s phase 1B project.